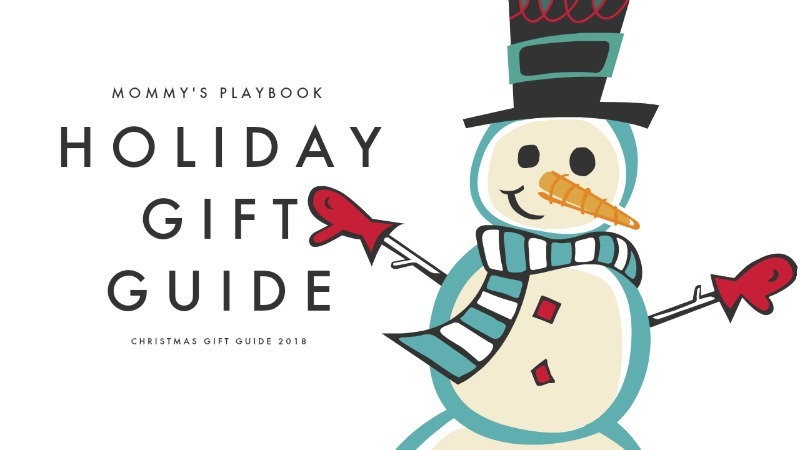 Welcome to the 2018 Christmas Gift Guide! I love giving great gifts that are more than just a gift, but a great memory too. Because that’s what we really want to do as parents, family, and friends — leave our loved ones with wonderful memories. As a child I received several gifts that I still have to this day. They weren’t the most expensive gifts I ever received, but each came with a memory of a loved one that I cherish. When giving gifts this holiday season, be thoughtful. Gift giving is serious business! You’re not just giving things — you’re giving memories! Reading Eggs Makes Homeschooling Easier! When Your Foodie Friend Needs a Gift: HelloFresh! 11 New Dollhouses to Make Her Christmas Dreams Come True! 3 BIG Tips to Winning Your Christmas Gifts!